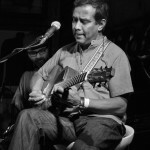 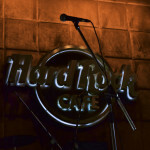 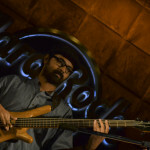 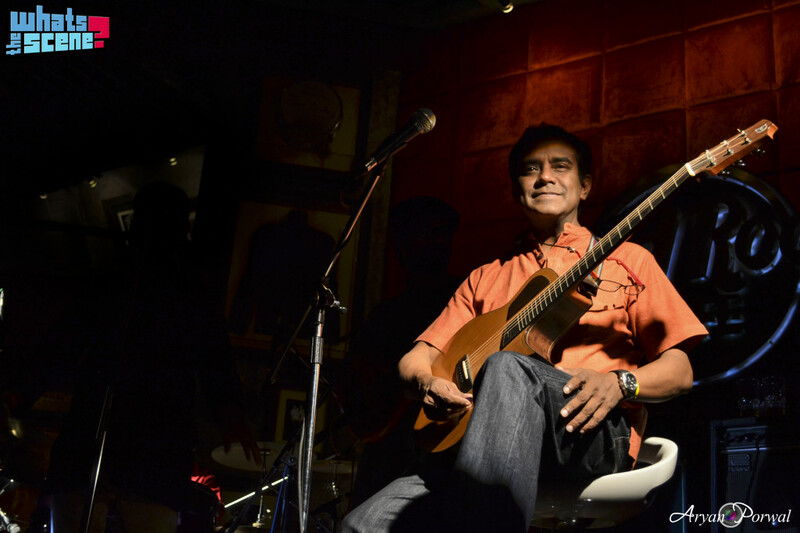 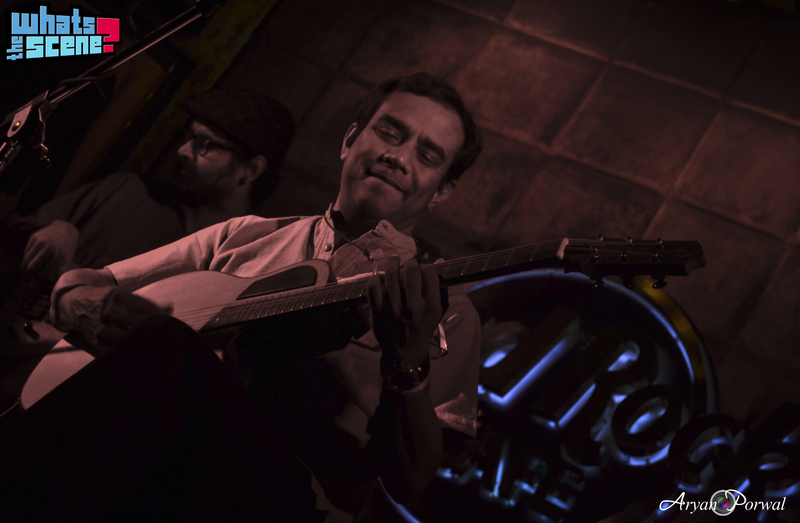 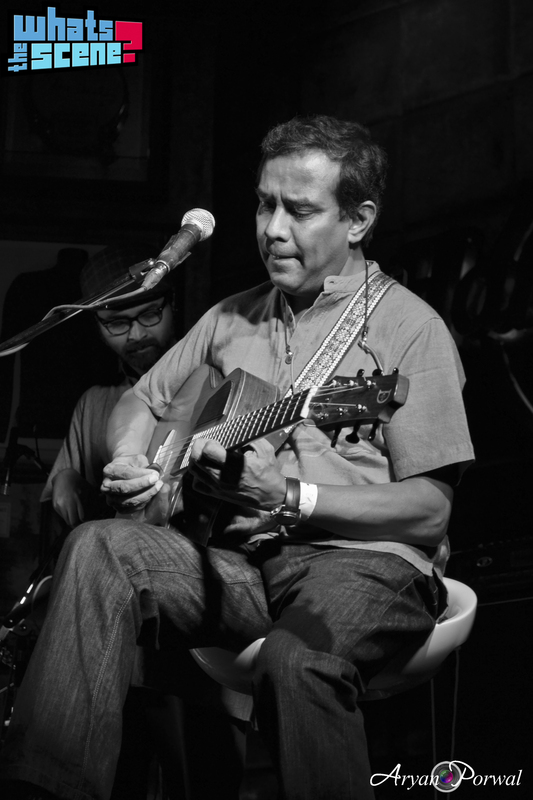 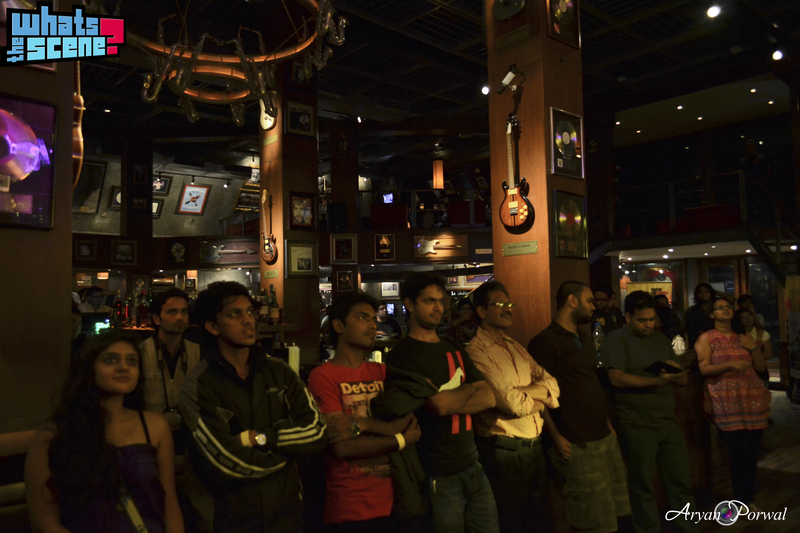 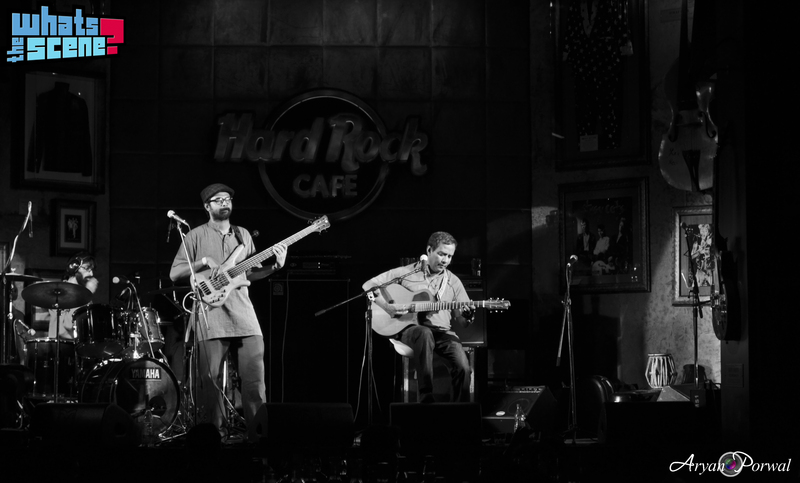 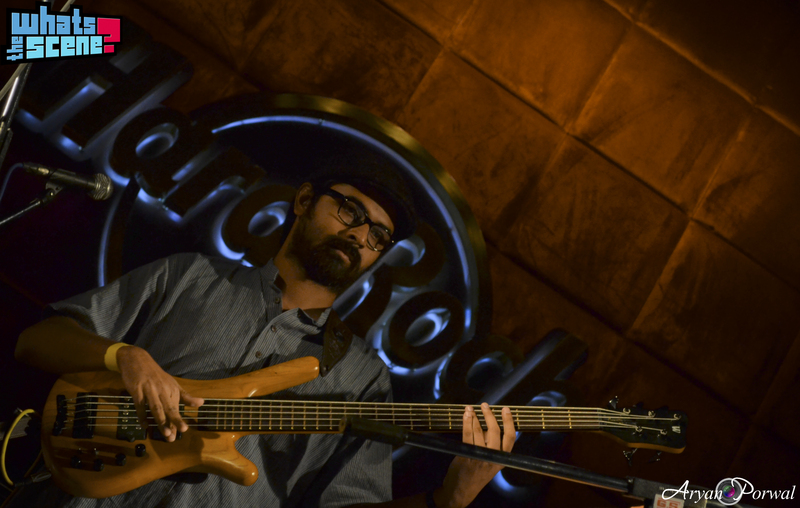 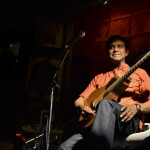 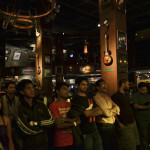 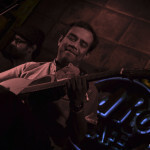 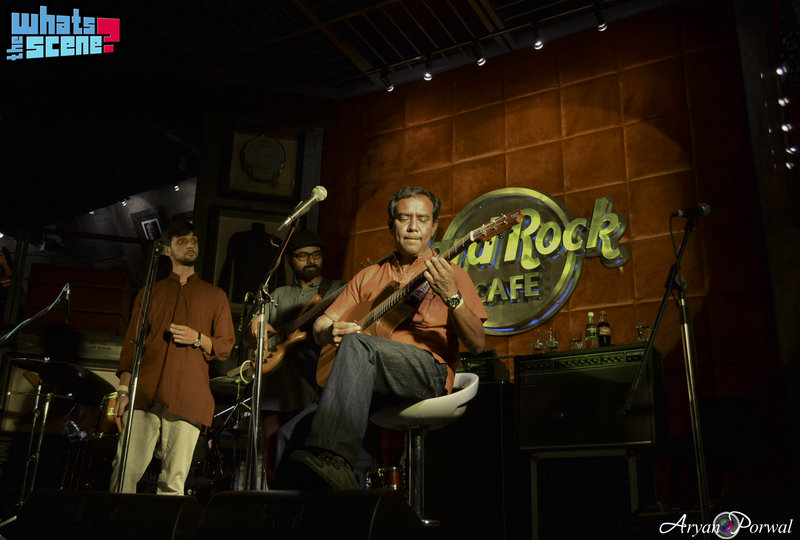 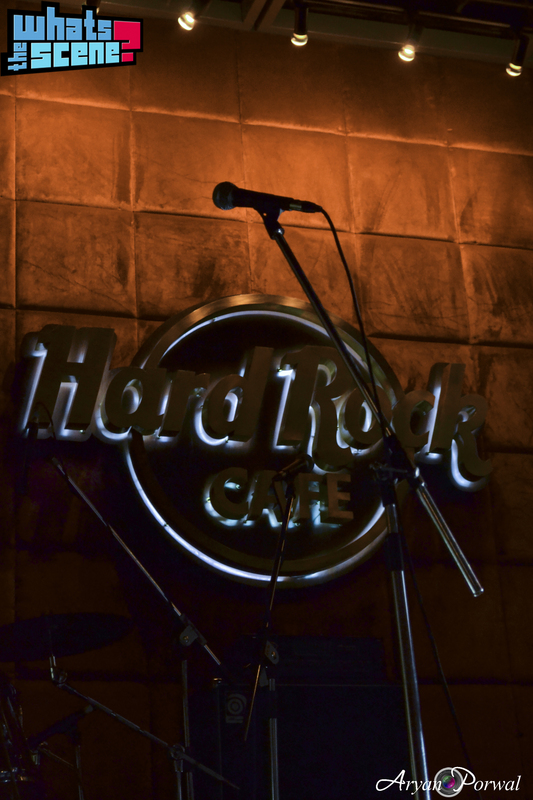 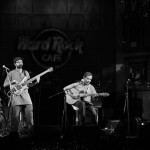 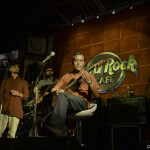 Susmit Sen – Depths of the Ocean at Hard Rock Cafe, Pune | WhatsTheScene? 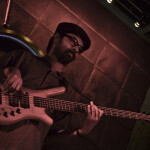 Aryan Porwal is a UX designer by profession, born with an addiction of working on pencil illustrations and cartoons. 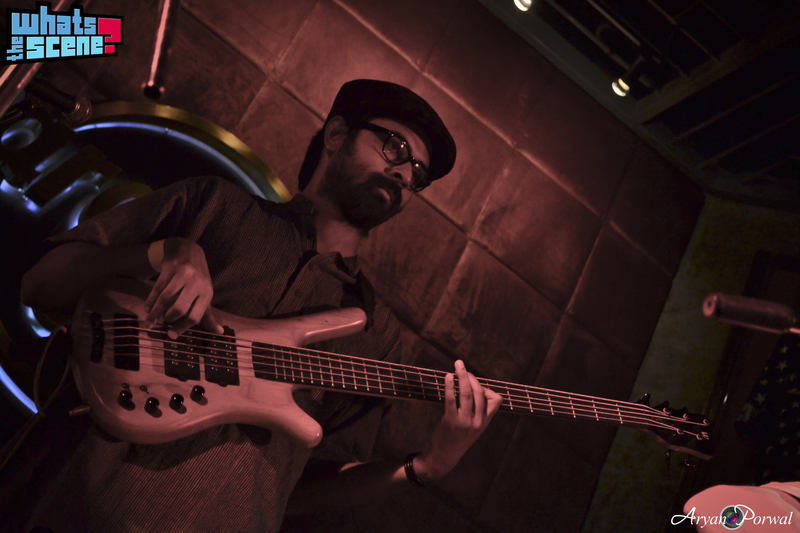 He also loves music, gaming and photography.